Mersoft delivers the fastest live streaming for real-time prevention and rapid response. 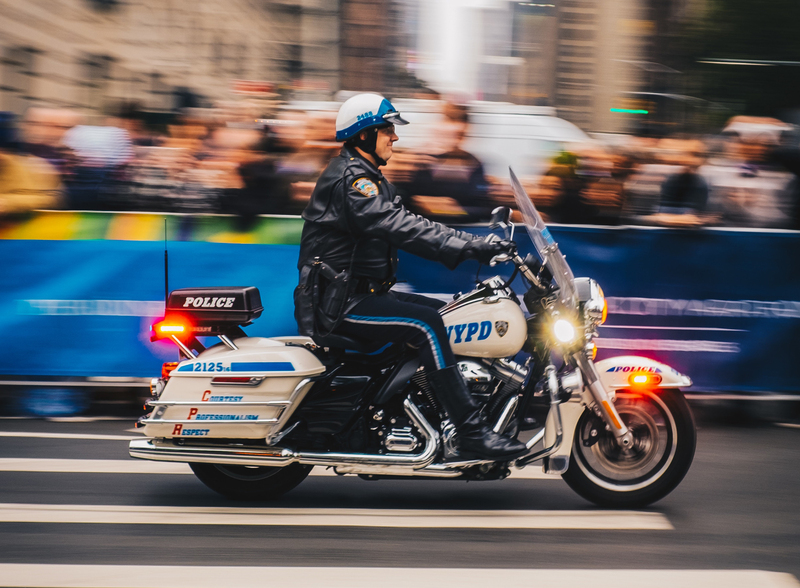 Video live streaming and analytics from these systems can be used for real-time crime mapping, crowd management, and predictive policing—some of the most powerful smart city solutions. In Detroit, “Project Green Light” has provided police to real-time access to video surveillance in and near gas stations and dropped violent crime rates 50%. 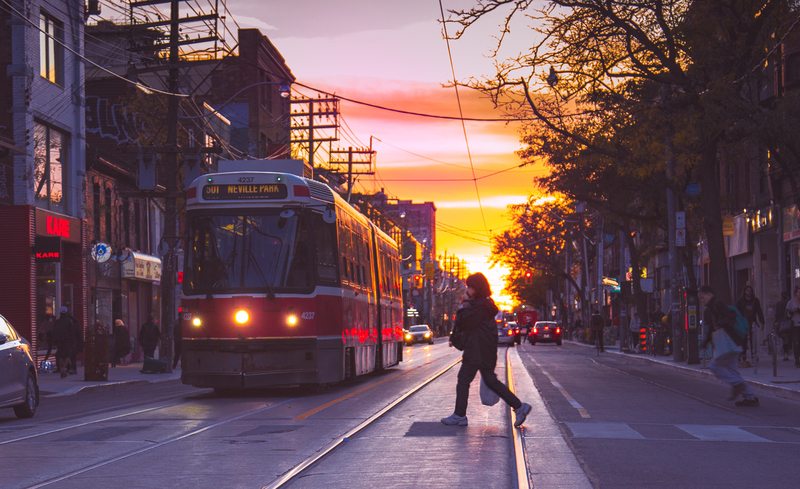 Cameras along a streetcar route are tied to an AI video analytics tool, alerting operators of cars parked on the tracks or debris/damage that could cause a derailment. A gunshot detection system sends an alert with precise GPS location to Mersoft move. Mersoft instantly provides a live stream from local cameras to a nearby police cruiser and the command center. Officers arrive on the scene with real-time information about what has occurred. Law enforcement cameras are set up around the site and tied to a portable command center as well as the smart phones carried by police bike patrol. A radio call of an issue comes to the command center and a live stream of the camera is shown in seconds. A suspect’s photo can be relayed to officers’ mobile devices to aid apprehension. Outdated technology infrastructure is showing its age, and video streaming is one area where legacy hardware and software is simply unable to meet demand. It is difficult to make older systems resilient and secure—and integration with other solutions is problematic. Here’s how Mersoft can help. Video cameras using H.264 compression and real-time streaming protocol (RTSP) don’t have to be replaced to upgrade to the best live video streaming solution. Mersoftstream™ accepts this media and converts it from RTSP to WebRTC without transcoding. With the Mersoftconnect™ SDK, developers can create apps for emergency responders and other teams out in the field using Android and Apple iOS devices as well as command center apps that run in a browser. 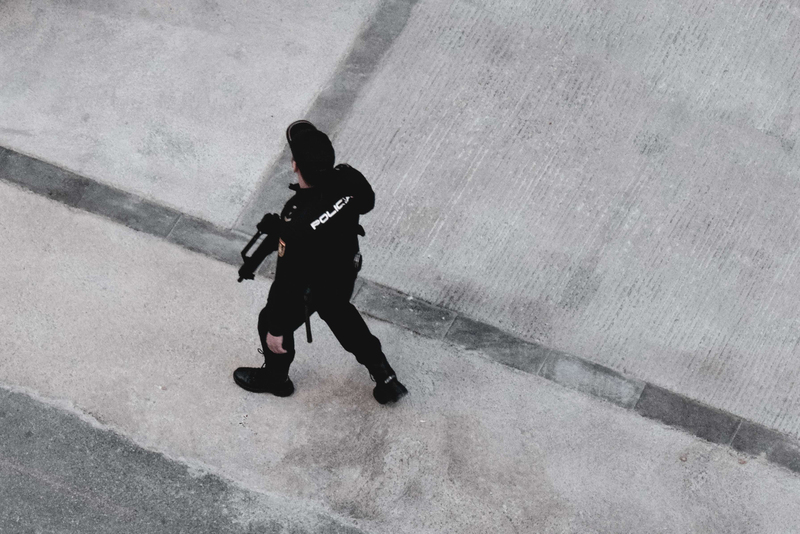 The Mersoftmove™ media server integrates alerts from smart sensors and video analytics, so police can see and respond to incidents immediately. Mersoft’s tech can be run as a cloud service or on-site when internet access is not available. The live video streaming can also be used for audio, text messaging, and media sharing for comprehensive communication. Do you have a use case in mind? Contact our team to talk it through.